Goulds Effluent pumps are typically used in septic tank applications, are designed to move sewage water upwards from a collection point. Effluent is the gray wastewater that remains after the solids settle out. 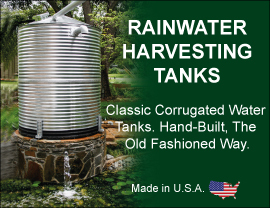 They are engineered to handle demanding tasks that consist of water waste and effluent. They are typically used for residential and light commercial use. The effluent pump comes in an automatic style pump as well as a manual pump.